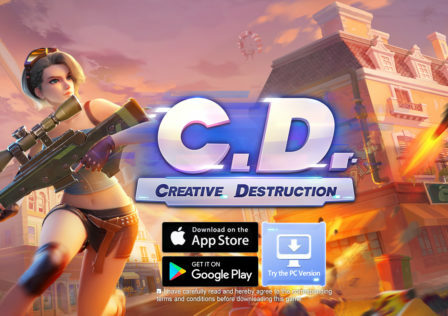 Ray Spark’s indie game Slaughter is a 3rd person shooter for Android devices in which you play a mercenary named Russell attempting to escape from captivity in an abandoned town of madmen. For those not familiar, trials riding is an artful expression of man and motorcycle. I went into this review with high hopes and here’s what I found. 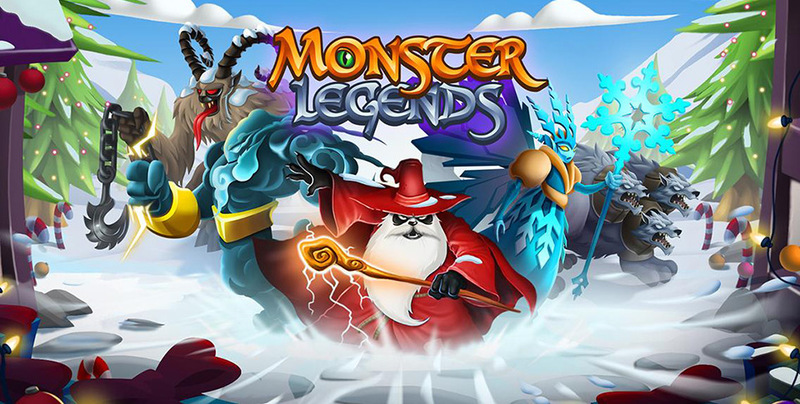 The design of the game is to guide your rider through the obstacles in any given level. LucasArts is one of those studios that I really appreciate. Twenty some years ago, they released a string of excellent adventure games that went WAY outside of the bread and butter of Star Wars. Day of the Tentacle was one such game. 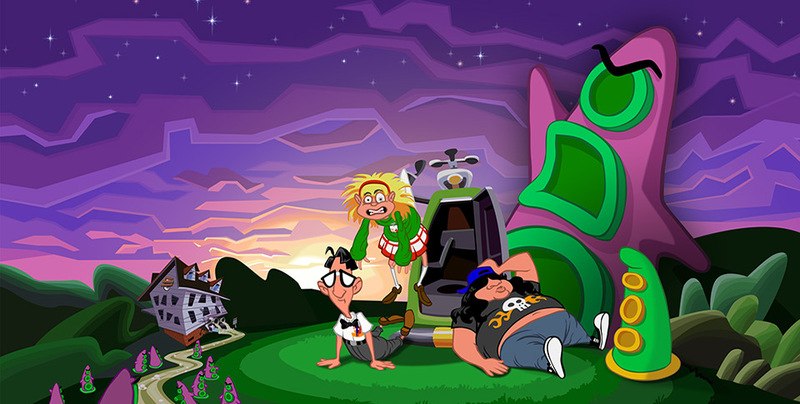 Set up as the sequel to Maniac Mansion, Day of the Tentacle carries over many (though not all) of its characters, and takes place five years later. I really enjoyed this game when I was in High School, and was thrilled to be able to play it again over the last few weeks, via GeForce Now.